We’ll see you back here on the 1st April for the next podcast. No fools, promise! This entry was posted in Uncategorized on March 19, 2016 by Ben Tyrer. Like Snake springing out of his cardboard box, the team behind OPM UK are sneaking up on you with a brand new podcast. In this return episode, we discuss Jen Simpkins’ huge feature on No Man’s Sky, Matthew Pellett’s journey to the depths of the ocean in Abzu and Ben Tyrer’s prehistoric adventures in Far Cry Primal. There’s chatter about Street Fighter V, Bloodborne, Crypt of the Necrodancer and even why one team member can’t put down Digimon Story: Cyber Sleuth. Don’t worry, the wait until our next episode will be much shorter: we’ll be back on Friday 18 March with a mini-episode discussing the PlayStation VR event at GDC, and on 1 April we’ll be talking about the biggest PlayStation game of the year: Uncharted 4. This entry was posted in Uncategorized on March 7, 2016 by Ben Tyrer. “It’s all so boring without any drugs.” If any film in 2015 manages to come up with any line that’s sadder than that, I’ll be shocked and almost certainly reaching for some bleach to drink. Because hearing a friend describe Amy Winehouse’s reaction to winning a Grammy while struggling with (relative) sobriety is one of many gut-punches that make Amy a compelling documentary on the horror of celebrity. This entry was posted in Blog, Review and tagged Amy, Blake, Documentary, Movie Review on August 26, 2015 by Ben Tyrer. I’ve got some massive spoilers for Arkham Knight and it’s DLC lined up, so best to avoid all the words underneath if you prefer not to know what goes on in it. Last week, the latest bits of Batman DLC rolled in the thoroughly underwhelming Under The Red Hood and Harley Quinn level packs. Offered as pre-order incentives to begin with, players who somehow managed to find a copy of the game without these included have the chance to squeeze a bit more out of Arkham Knight by stumping up some cash. Well, a bit more is an exaggeration, as combined they offer 35 minutes worth of gameplay. 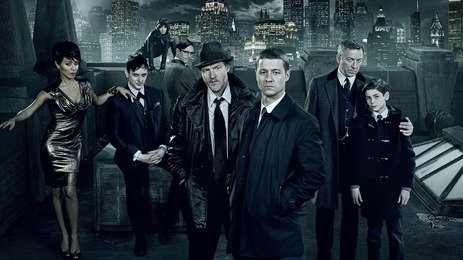 That’s less than an episode of Gotham or a head-scratching Riddler challenge. This entry was posted in Blog, Opinion and tagged Arkham Knight, Batman, It's Balls, Jason Todd, Red Hood on August 12, 2015 by Ben Tyrer. Hannibal’s cancelled, but is there hope for another course? Hannibal’s surprisingly swift cancellation should come as very bad news for TV lovers who prefer it when great shows get to stay on our screens. 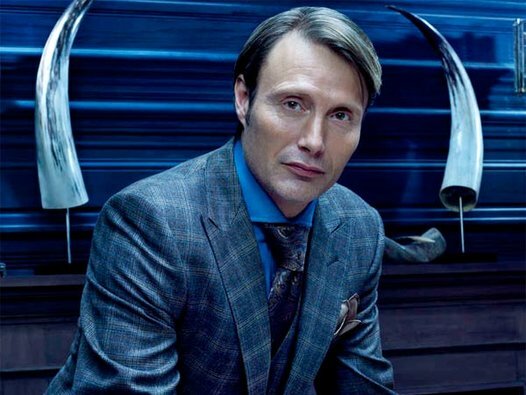 It’s also sad news for the fannibals of Mads Mikkleson’s perfect cheekbones. However, news of NBC giving up on the relatively cheap-to-produce show could mean Hannibal will become the latest beloved cult entry on the merry-go-wheel of revived TV shows. Here is some – major – speculation of potential saviours for everyone’s favourite questionable chef. I mean you could cut a man’s liver on them cheekbones! This entry was posted in Blog, Opinion, Uncategorized and tagged Amazon, AMC, Hannibal, Hannibal NBC, Hannibal Netflix, HBO, Speculation, Yahoo Screen on June 24, 2015 by Ben Tyrer. Sorry if you came here for the usual drivel about games, today I’m angrily bumbling my way through politics. Honestly, it sounds like it was written by someone who’s never been unemployed and – more importantly – doesn’t understand there’s more to unemployment than money. 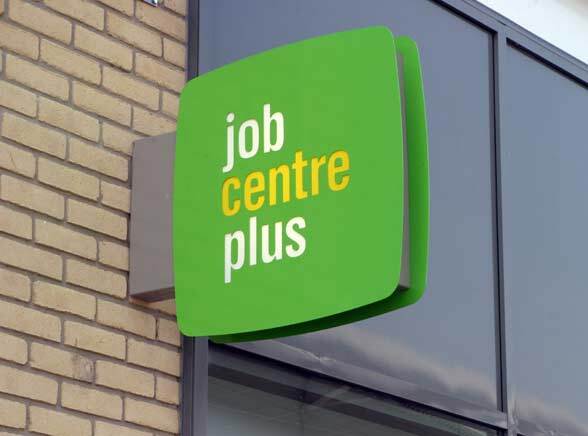 This government loves to talk about the welfare state as if it’s a giant lottery for the slovenly unemployed or – even worse – work dodging young adults. This entry was posted in Blog, Opinion and tagged benefits, tories, unemployment, welfare on June 12, 2015 by Ben Tyrer. If you were inclined to count the number of ‘homages’ The Evil Within pays to the past of Shinji Mikami, you might start to wonder if you accidently bought a HD remake of any of the Resident Evils. The guttural revs of a chainsaw, the looming mansion and, of course, disfigured monsters who routinely try to discover what your insides look like. For horror fans, it’s like stepping through the front door at Christmas and having childhood memories flood back. But this isn’t a mere greatest hits throwback, The Evil Within is an attempt to drag the survival horror genre into the future. Hmm, don’t suppose you know a Mr. Pyramid Head, do you? This entry was posted in Catching Up, Review and tagged Bethseda, Playstation, PS4, Resi 4, resident evil, Survival Horror, The Evil Within, xBox, xbox one, ZOMBIES on May 1, 2015 by Ben Tyrer. Peggle 2 is Pure Evil. What is true horror? Is it the heart palpitations as the Alien breaths into the locker you’re sinking into? 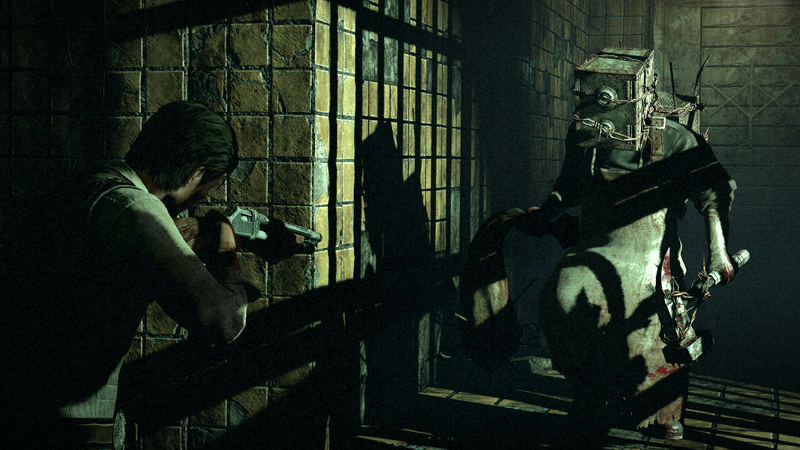 How about the the sweaty palms and laboured breathing that accompanies any trip to Outlast’s Asylum? Some purists might even argue true terror is the roar of a chainsaw as it gobbles up Leon Kennedy’s neck. All those are incorrect. You’re yet to know true mind-destroying terror until you have tumbled into the twisted evil that is Peggle 2. Yes, the bright and cheery puzzler with unicorns, primary colours and Ode To Joy. Book a trip into a nice padded room, because a trip through Peggle’s madness will alter your soul. This entry was posted in Blog, Opinion and tagged Alien, Evil, gaming, Horror, Peggle 2, PS4, Srsly this game, Top Spot, Unicorns, Xbone, xbox one on April 7, 2015 by Ben Tyrer. 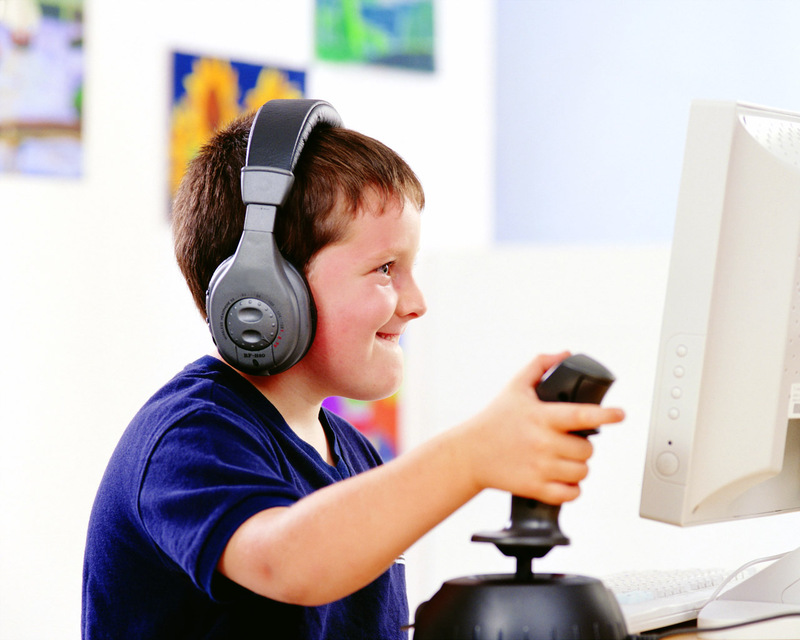 If you let your child play inappropriate videogames, you could be reported for neglect. That’s the message coming from the Nantwich Education Partnership according to the BBC. As someone who has sold games for a living since 2008 and been writing about them for just as long, it’s hard not to be a little bit conflicted about this well intentioned piece of news. A part of me thinks it’s a step in the right direction and the reason for that is my time in sales. I worked at a chain who sell games from 2008 to 2010 and I recently joined again last year. Any retail job has a long list of problems, but my biggest issue throughout all the hours spent behind tills and on the shop floor was ignorant parents. Where the parents, ey? Get it together stock photo kid. This entry was posted in Blog, Opinion and tagged BBC, bbd newcastle, Call of Duty, Game, games for kids, gaming, grand theft auto, Kinda ranty I guess sorry about that, media, Nantwich Education Partnership on March 30, 2015 by Ben Tyrer. Sniper Elite 3: Sneaking, shooting and exploding testicles. Deep breath in. The unsuspecting guard ambles his way into you crosshair. Deep breath out. The sound of thunder roars throughout the night giving you the ideal, possibly only, opportunity. Squeeze the trigger. Time slows. A bullet crashes into the soldier’s pair of dangling, fleshy bullseyes. Testicle Shot. 30 XP. Welcome to the world of Ruptured Testicle Simulator… Sorry, Sniper Elite 3. This entry was posted in Review and tagged Sniper Elite 3, Testicles!, xbox one on March 12, 2015 by Ben Tyrer. Hello. I’m Ben. Pleased to meet you. Hi! I'm a freelance writer and video editor, as well as a semi-capable gamer in my spare time. I've spent the last 23 years of my life playing games, watching films and listening to music. When I'm not shoehorning Everton FC into a conversation, I'll be rambling about whatever my favourite TV show at the moment is instead. Get these things sent to you! Random musings of a nerd. Changing the world, one jumble of thoughts at a time.